There are some pretty amusing and supple justifications for the shaker pint glass. It stacks nicely. It's durable. It's easy to clean. It's cheap. Do a Google search if you want to learn all about why it's a great idea for bars and pubs to use the shaker pint, aka cheater pint. Of course, there are also plenty of arguments against the popular glass. It's a rather poor piece of glassware if you want to experience the full flavor and aroma of most beers, for example. Again, do a Google search if you want to learn more. In fact, the primary argument against the shaker pint is simple: It isn't a pint at all. Seriously. Try pouring a pint of beer into a shaker pint. Do yourself a favor and stand near a sink when you're doing it. Because a pint of beer won't fit in a shaker glass. Sorry. In a quick home experiment, I found a 12 oz bottle of beer fit nicely into a shaker pint glass. The reason is head or foam. Your beer needs it and the shaker pint glass can't accommodate the beer and the head. In fact, the average shaker pour in a pub is probably 12-13 ounces. There's no law against serving patrons less than a pint of beer and calling it a pint. Thanks in part to the Honest Pint Project, started by Jeff Alworth in 2007, a number of bars and pubs upgraded their glassware to something that accommodates a pint of beer with head. 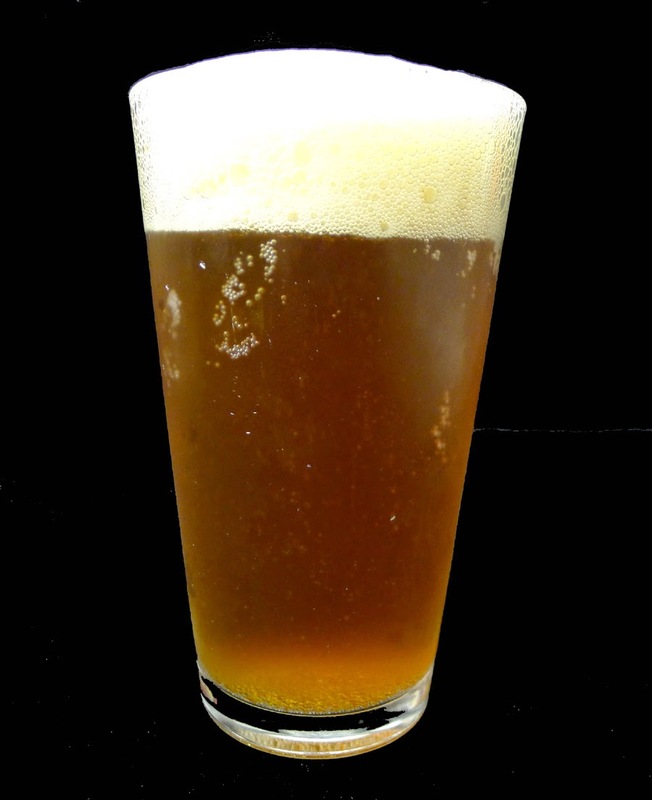 An effort to enforce a 16-ounce pint rule through legislation failed. A number of establishments were certified as serving an Honest Pint as part of the project. You can still see a list of certified places on the website, although Jeff abandoned the HPP in 2011. The part of the site where you could submit info to certify a pub has gone dark, as Jeff said it would. I'm not going to get into an analysis of why some places continue to use the shaker pint. It's pretty obvious that pouring short pints means more pints per gallon, keg or serving tank. There's an economic incentive to use these glasses, beyond the simple fact that they're cheap. But it seems to me that we ought to receive a proper pint of beer when that's what we order. I can't imagine the justification for representing something as a pint and then delivering something less than that. "Dishonest" is one word that comes to mind. Frankly, it's hard to believe cheater/shaker pint glasses are still around in significant numbers. They need to go.